evaluate the components of the sandstone, under the present environmental conditions. It also interpreted the nvestigations of onsite evaluation tests (non- and less-destructive). It also focused on other methods, e.g. humidity and salt analysis. The study ended develops some recommendations that fit sandstone address in Luxor Temple. RIGW/IWACO, (1997). Water Quality Monitoring Programme (TN/70.00067/WQM/97/20). 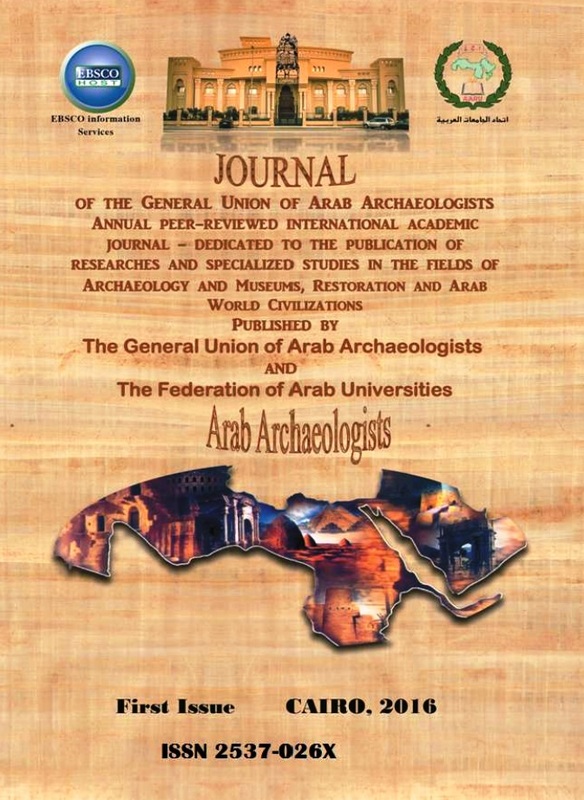 Awad, A., ElArabi, N & Hamza, S., (1997). Use of Solute Chemistry and Isotopes to Identify Sources of Groundwater Recharge in the Nile Aquifer System, Upper Egypt, Ground Water, Vol. 35, No. 2, p. 223-228.